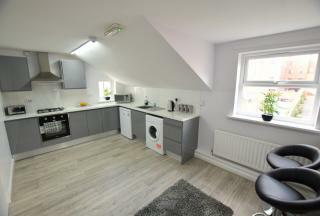 **AVAILABLE AUGUST 2019** **£476 PER PERSON PER MONTH** **ALL BILLS INCLUSIVE** 3 Bedrooms - Right on the Edge of city centre road within mins of walking distance of both Universities & campuses ideally located at the edge of the City centre. Ideal for Students & professionals! **AVAILABLE JULY 2019** *£300 PER PERSON PER MONTH** ** FULLY FURNISHED** On the market is a four bedroom terraced house.APPROXIMATELY 5 MINUTES WALKING DISTANCE FROM THE UNIVERSITY OF SHEFFIELD! Ideal for a group of students, working professionals, or a couple. AVAILABLE NOW! 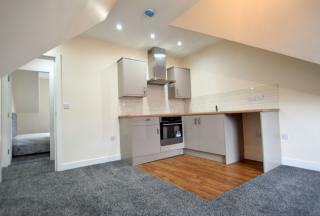 Fully Furnished with a fully fitted Modern kitchen. 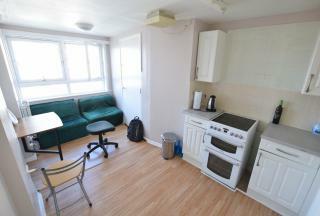 2 minutes to the University Of Sheffield, IC commons and Diamond building would suit a group of students! 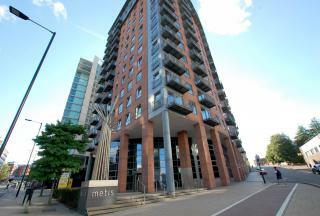 **AVAILABLE JULY 2019** **£900 PER CALENDAR MONTH** Beautiful flat on the 11th floor of Metis building containing 2 large double bedrooms, secured gated parking and balcony. 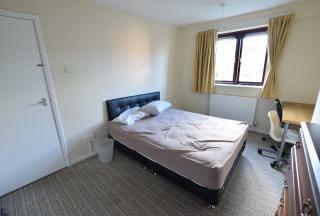 Great amenities nearby and City centre within walking distance. Ideal for working professionals and students. Available July 2019! **£70 Per Person Per Week! ** On a 12 Month Tenancy! This 5 bedroom shared house is beautifully located within **walking distance to University of Sheffield and City Centre**, with great local amenities nearby. Ideal for Students! AVAILABLE NOW! FROM £370 PER PERSON PER MONTH **NEWLY REFURBISHED** ALL BILLS INCLUSIVE** 4 BEDROOM HOUSE SHARE LOCATED IN THE QUIET LEAFY AREA OF NETHEREDGE. Great transport links! 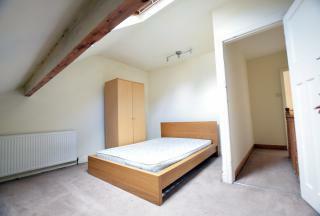 Within walking distance to local amenities, ideal for working Students / professionals! AVAILABLE NOW! FULLY FURNISHED 1 Bedroom Apartment! 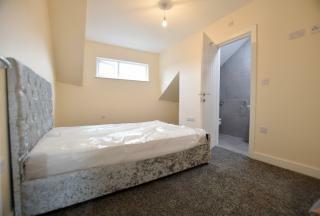 **NEWLY REFURBISHED**Based near Barnsley Road with great transport links. Within 2 minutes walk to Northern General Hospital, ideal for working professionals/ work placement at Hospital. **AVAILABLE JUNE 2019** **£455 PER PERSON PER ROOM** FULLY FURNISHED **ALL BILLS INCLUSIVE & FASTEST INTERNET AVAIL IN UK! NEW** BUILD! 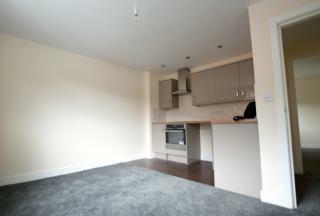 NEWLY REFURBISHED 4 BED FLAT SHARE! Located just off WEST STREET! CCTV SECURITY! EXTREMELY CLOSE TO CITY CENTRE & BOTH UNIVERSITIES. IDEAL FOR STUDENTS!